Therefore I’m also bad, for I reject them. 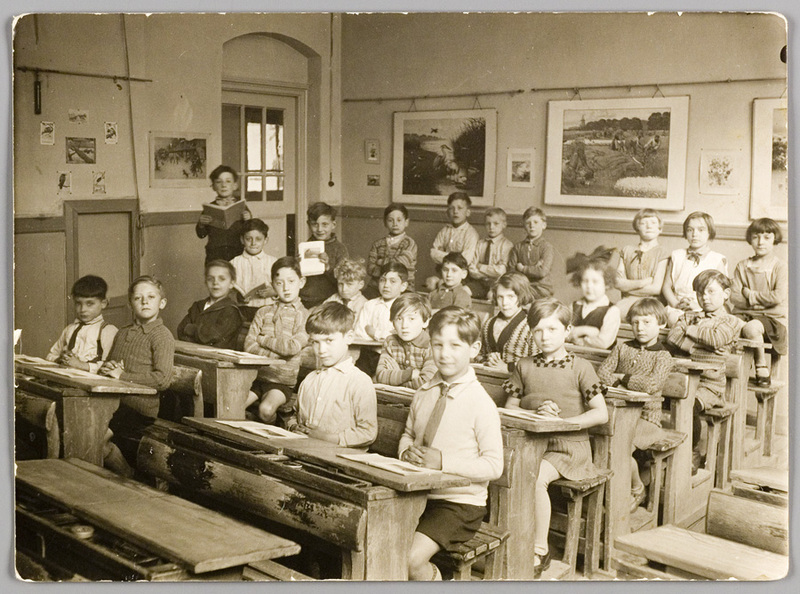 After the war, a classmate of the elementary school visited Coen. The class wanted to offer its excuses.